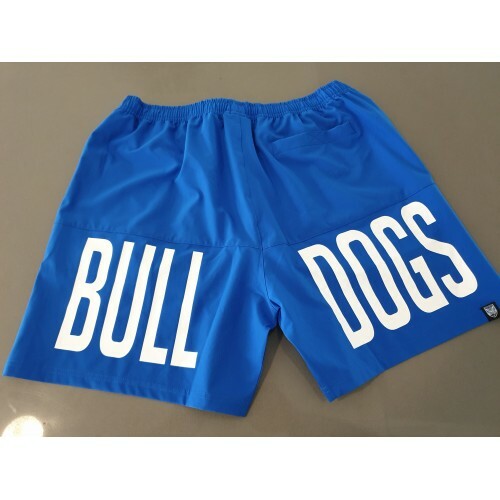 The Canterbury BULLDOGS 2019 Men's Blockout Performance Shorts are perfect for wearing casually or during training sessions. Made from a stretch microfiber fabrication these shorts are extremely lightweight and unrestricting. Featuring contrast colour panels, with the team name screen printed across the back legs. The shorts completed with a elasticated waistband with draw cord, side and back pockets that the club logo. 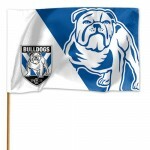 Canterbury Bulldogs Medium Flag Printed with vivid colours. 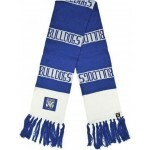 Material 100% polyester. 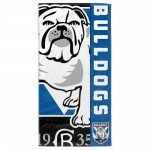 size: 90c..
Canterbury Bulldogs NRL Beach Towel ..
Canterbury Bulldogs NRL Bar Scarf ..